We all know you're Santa's favorite ho ho ho! 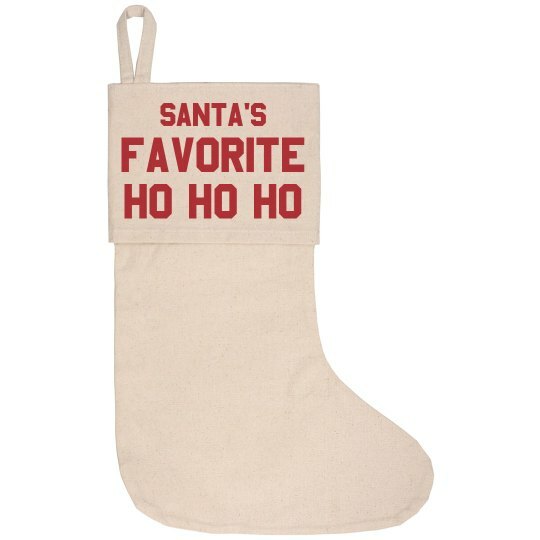 Show off your Santa's little helper status with this cute, canvas stocking. Hang it above your fireplace to give of a cool Christmas vibe!